Voted the #1 buffet in Mesquite more than once, is open daily with choices to please everyone’s taste buds. 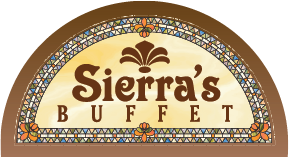 Not only is Sierra’s Buffet a delicious choice, but is one of the best-priced buffets in Mesquite. Now, while casinos in Nevada are well known for their buffets, that’s not all the Virgin River provides.